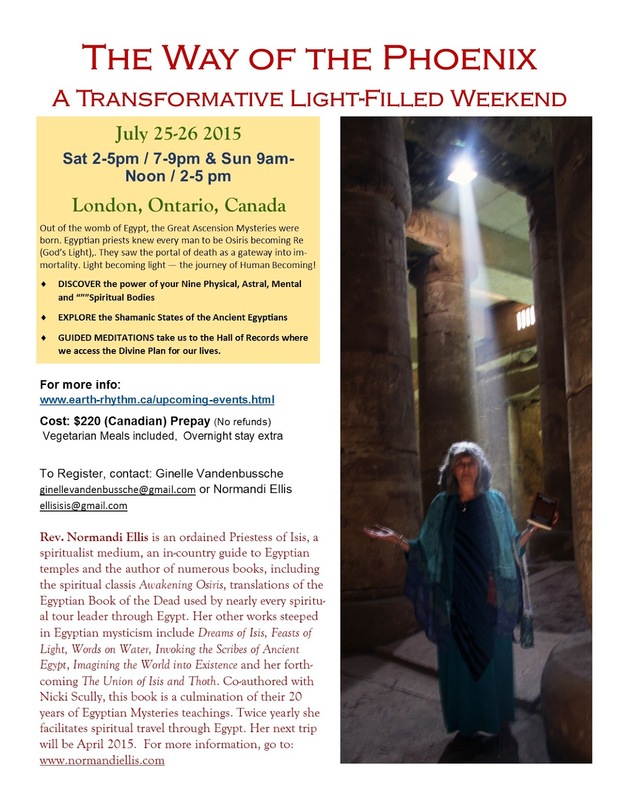 We had a wonderful North Carolina workshop which began this new work with the spiritual bodies of the ancient Egyptians. Am taking it on the road now to Canada in July. I hope you will join in. Here is the information you might need to register for an amazing workshop on karma, ascension, and the spiritual bodies we cultivate in this and other lifetimes.